Does OKC Limo service Norman? We rent to all of Oklahoma City. 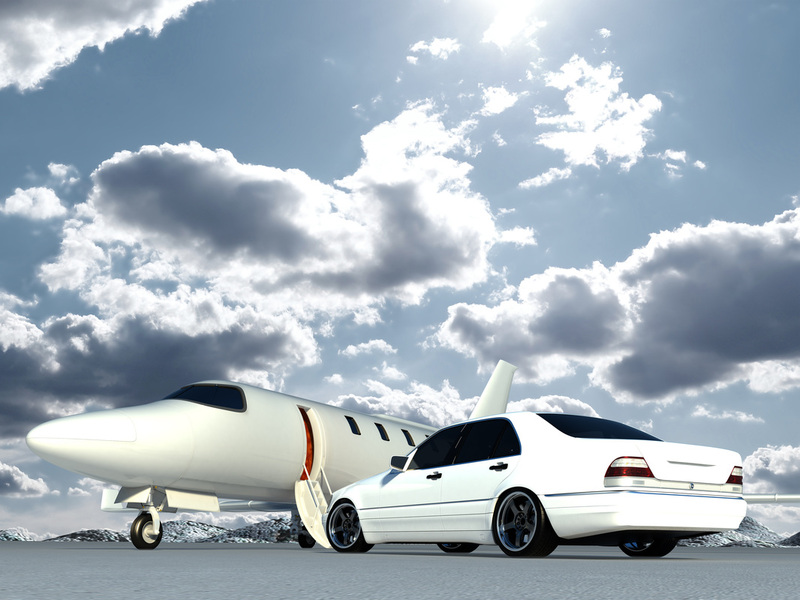 Our limousines and party buses are all top of the line and priced right to not break the bank. Is tailgating your thing? Take one of our limos to an OU game either in Norman or take it on the road to Stillwater to see the Cowboys or any other road game.